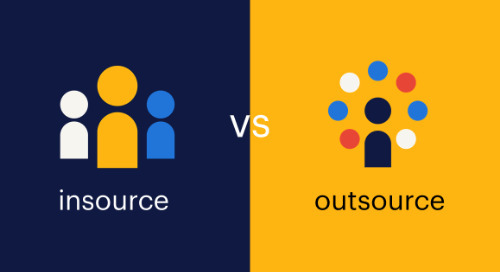 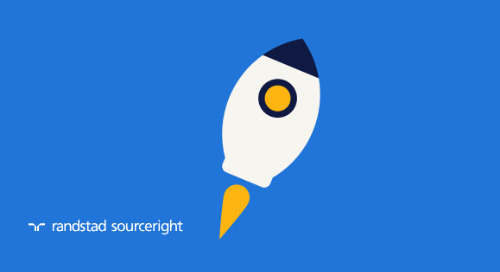 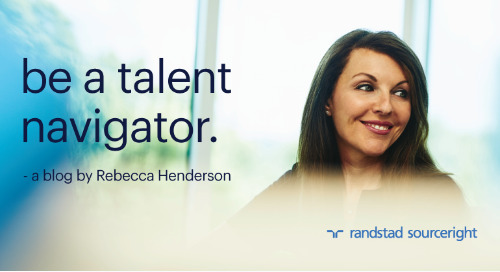 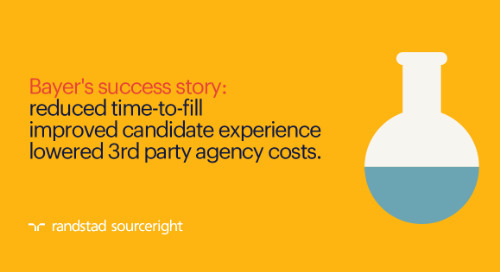 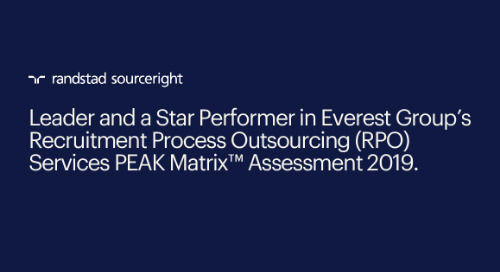 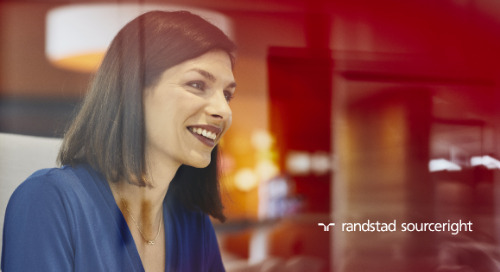 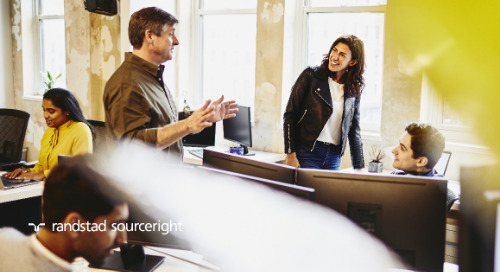 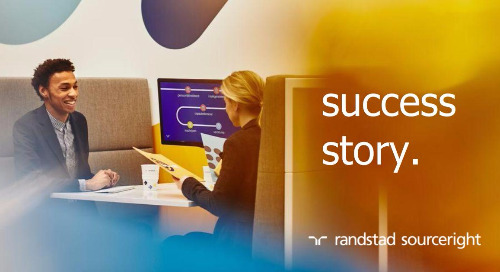 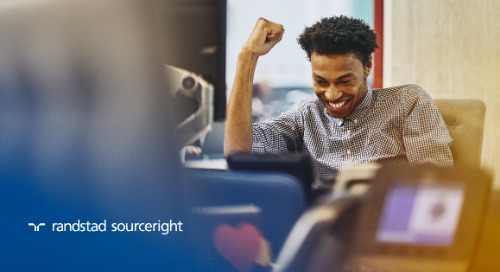 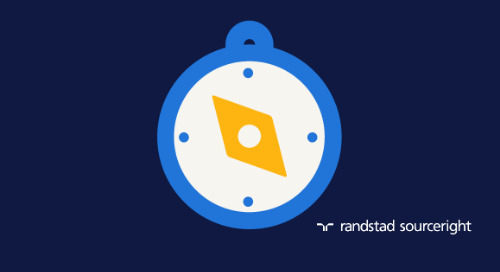 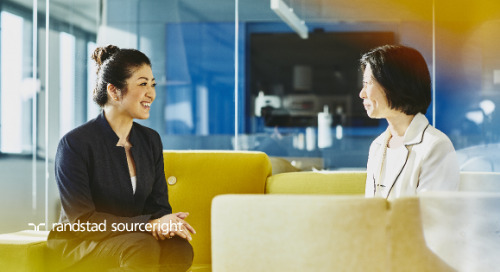 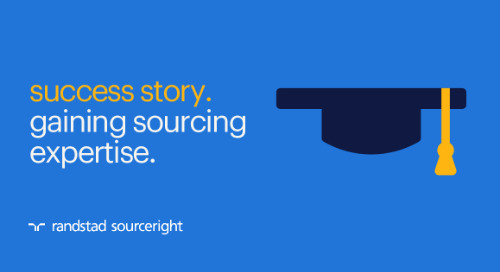 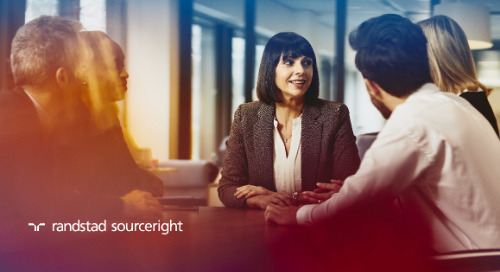 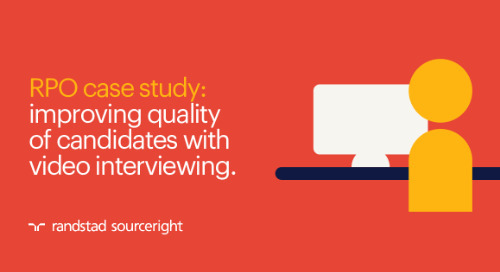 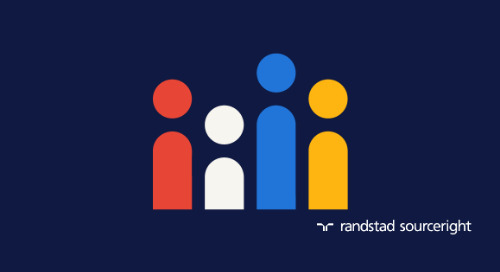 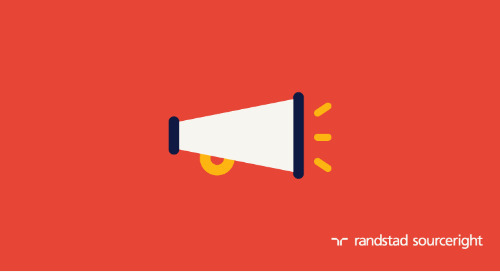 Home » Randstad Sourceright Insights » infographic: 2018 Talent Trends for IT & technology. 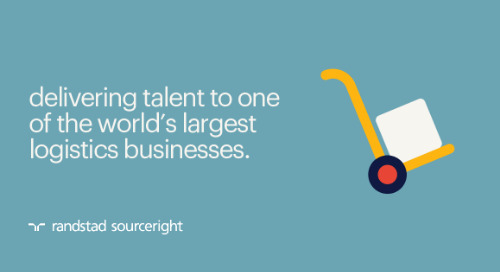 Check out our infographic to see how this year's top talent trends are impacting companies in the IT & technology industry, then download your copy of the 2018 Talent Trends Report to find out how you can navigate your company toward its goals with an integrated talent and technology strategy. 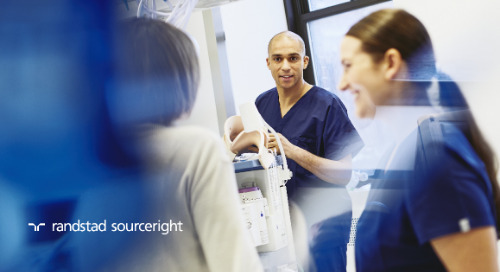 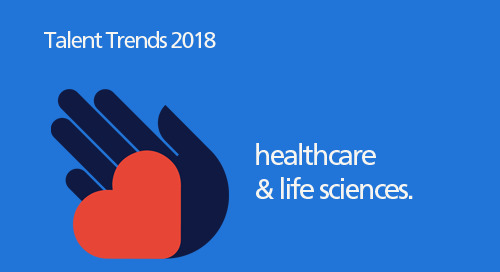 Check out this year's top Talent Trends for the healthcare & life sciences sector!